Hey there! Today one of my best friends reached out to me and asked me what my go-to food blogs were. I instantly knew this would be a topic I could talk for hours about and one that is requested frequently. So I hopped on the mic to deliver my favorite recipe creators in all the land. Click here to listen to that audio goodness. Then, after I finished the episode, I decided to hit the keyboard as well to expand on a few things even further. But before I dive in, I created a great freebie for you with all of the links that I mention in the podcast and many more. It’s like a virtual directory that can save you tons of time and energy. I’ve been a regular visitor to all of these sites and have made stellar recipes from each of them. Click here to get your virtual hands on this bad boy. Food can be such a divisive and emotionally driven topic these days. I get it. I mean, I never work one-on-one with a woman without addressing dietary choices and nutrition. It’s the cornerstone of health. But you need to determine what you are looking for in a recipe. Have you been encouraged to follow a specific ‘diet’ such as the Autoimmune Paleo Protocol? Have you found that certain foods like eggs just don’t sit well with you? 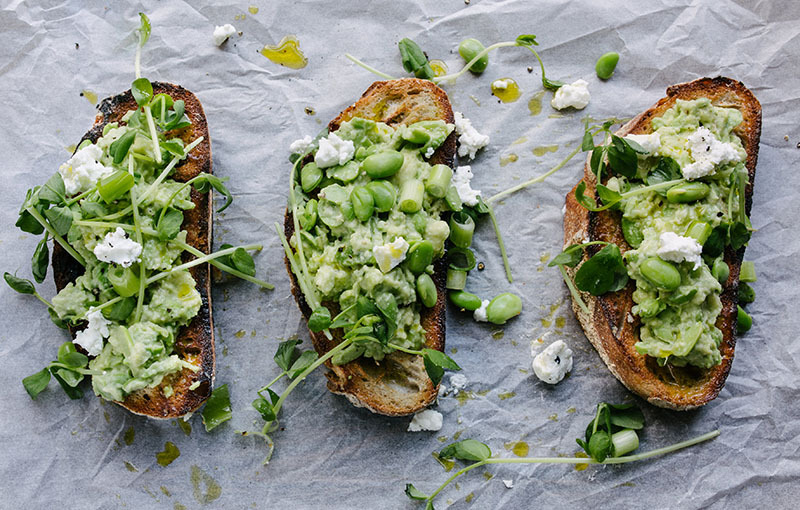 Are you trying to avoid gluten and grains? Approach recipe hunting with an intention and with an idea of what you are looking for specifically. 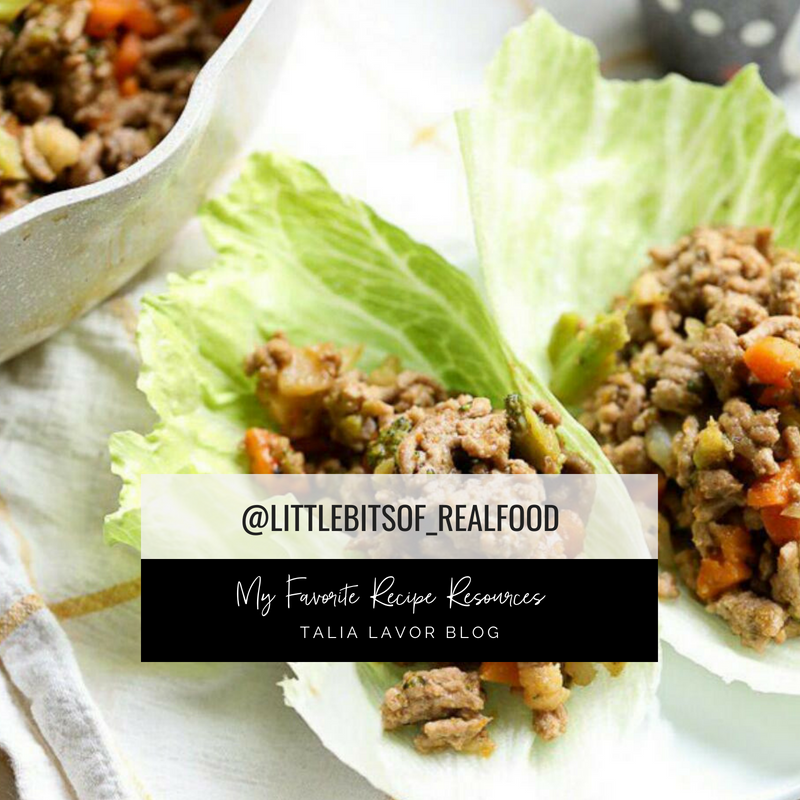 Many blogger also have their recipes sorted by diet type or indicate what the recipe DOESN’T have (like gluten, dairy or nightshades). Ambra Torelli does a great job of this over at littlebitesofbeauty.com. She allows you to sort by food type and diet. She also uses great graphics to indicate what is and ISN’T in each recipe. Love her! Over the last few years, after a LOT of practice, I’m starting to be very honest with myself when it comes to having realistic expectations around cooking. What do I mean by this? 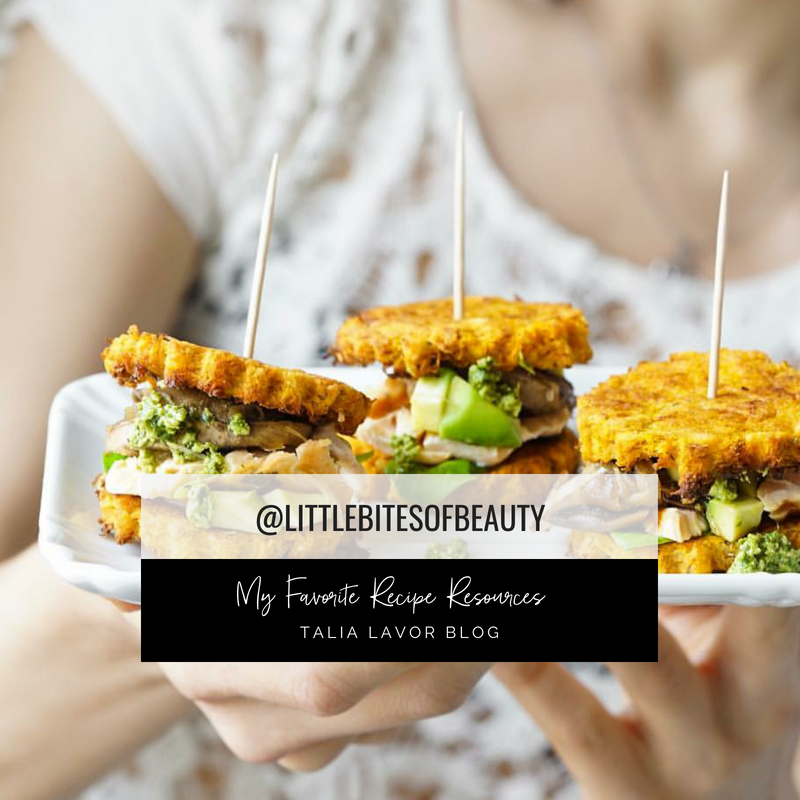 Here’s an example, if I had my way I would peruse Pinterest for hours, discovering lavish and mouth-watering recipes using exotic and tantalizing flavors. But let’s get real, people. I have two children 3 and younger and I’m running my own business. There just ain’t no way that’s going to happen on a regular basis. And I’ll share something else I’ve learned with you: When I over-commit on the cooking front, I feel overwhelmed, resentful and like a failure. None of which is productive. So now I have certain qualities that I look for. Can I make it in an InstaPot? 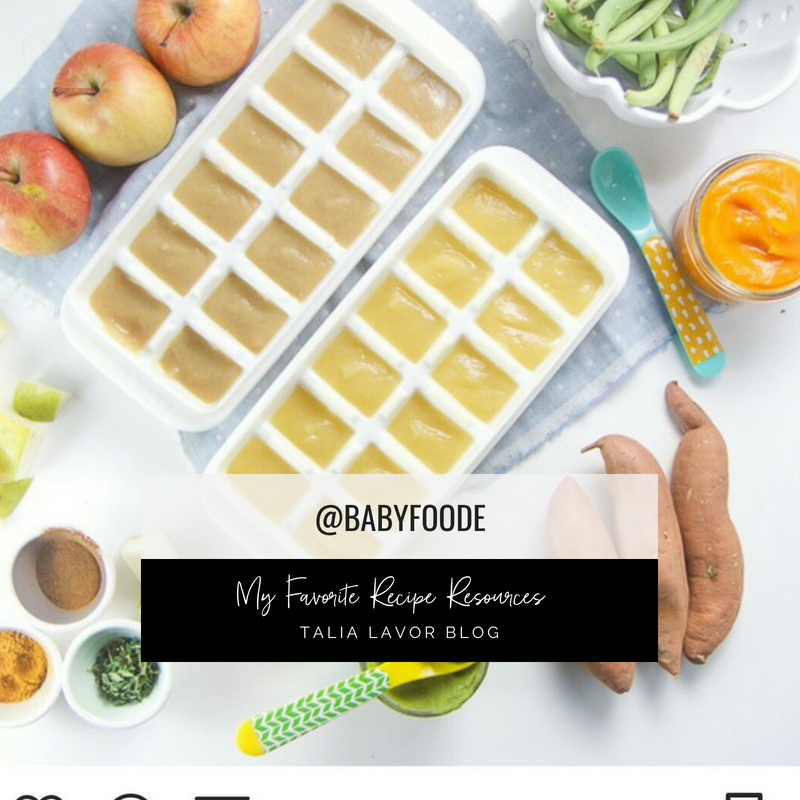 Can I easily double the recipe and freeze half? Is it a one-pan or one-pot meal? Does it include veggies so that I’m not making those separately in addition to the main meal? Do I already have most of the ingredients? Is the prep time minimal? Is the ingredient list manageable? Will it meet the dietary needs of everyone in my family? *NOTE- This does NOT mean I make separate meals because my kids simply don’t like it. 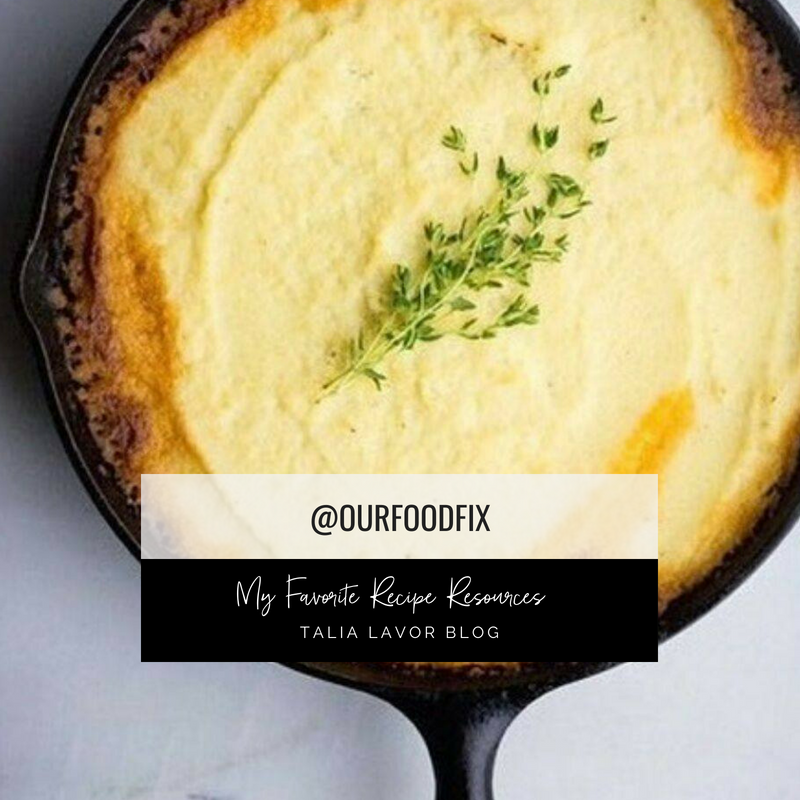 Once you begin to find recipes that are easy to make and satisfy your needs and your (and your family’s palate), stick with them! I have about 10 recipes that I rotate through on a regular basis. Then, once every 1-2 weeks, I’ll try something new. If it’s a hit, I add it to my true blue folder. If you pay attention, you’ll see that even the best and most seasoned food bloggers admit to doing this as well. When I find a recipe I’m interested in, I ALWAYS read the comments. This can save you in more ways than one. 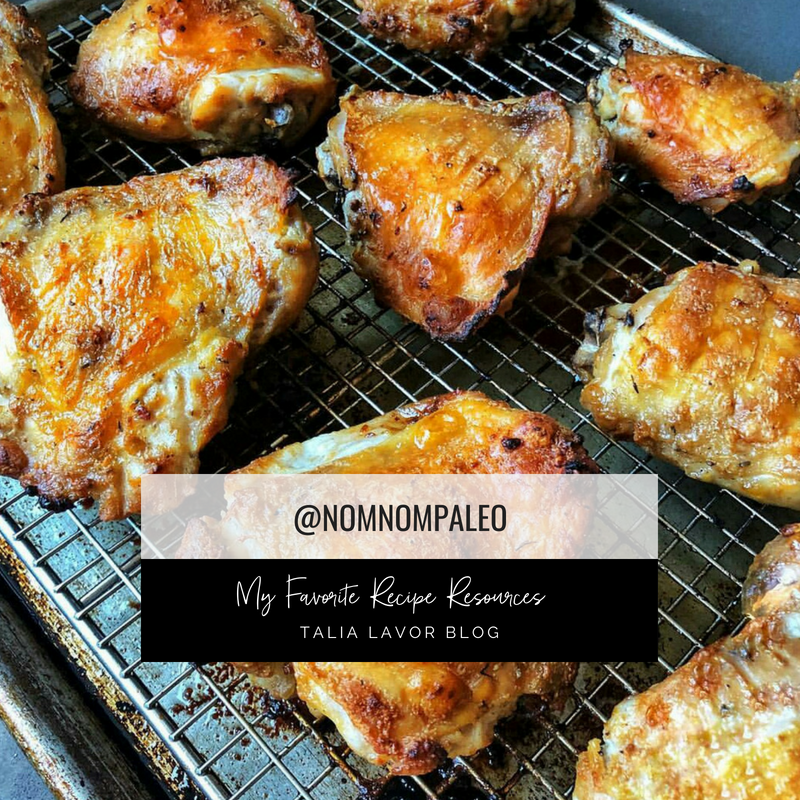 Occasionally I’ll find a recipe that looks amazing, but the folks in the comments will consistently say it fell flat or that there were other prevailing issues. My alarms go off and I usually put this recipe to the side. 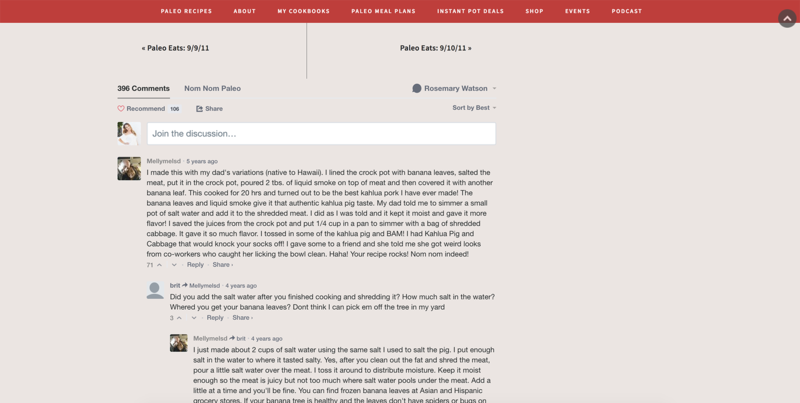 If 7 people in the comments say the paleo banana bread ended up being gooey and undercooked despite all of their modifications and efforts, maybe it just isn’t the right recipe for me. Why set myself up for a not-so-pleasing experience?? Comments also contain recipe gold. They will allude to tips about adjusting cooking time and temperatures, substitutions that worked and didn’t, and additions that took the recipe to another level! You can save yourself time and frustration as well as ensure a quality results when you hit up the comment section. My not-so-secret food blogger crush, Michelle Tam from nomnompaleo.com, has some awesome and interactive comments. Some date back to 6 years ago but are still relevant. Michelle also does a great job of taking care of her people and interacting with her community. Listen, if I could evolve from a childhood of Pop Tarts, Captain Crunch, Shake-n-Bake and Hamburger Helper to a mom that cooks pretty darn good, nourishing food for her family, than you can too. I’ve had many fails (and subsequent laughs), but I’ve also had some, “Damn! This is pretty good!” moments too. And that’s all that matters. These moments give you to fuel to keep truckin’. Make wise choices, cut yourself some slack, and quit putting it off. Enough excuses! We live in the era of Pinterest and FB live cooking. We can do anything! These food bloggers deserve some major appreciation. 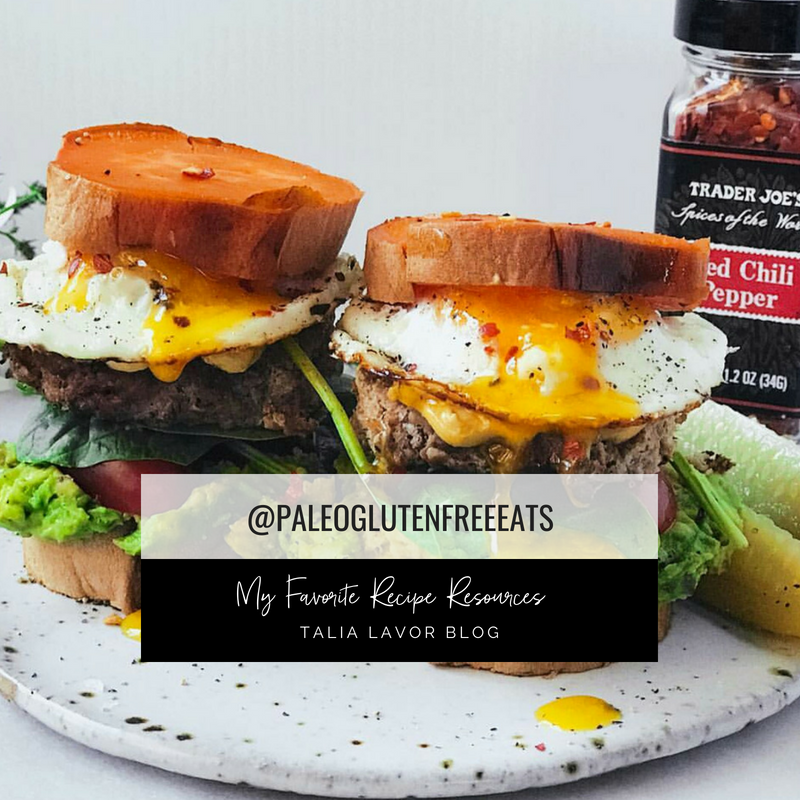 Developing these recipes (especially ones that try to reinvent Standard American Diet favorites in a Paleo or AIP light) can be a long and daunting process. Like their social media posts, comment on their recipes, and ABSOLUTELY tag them on Facebook or Instagram when you post pictures of their recipes that you’ve made! 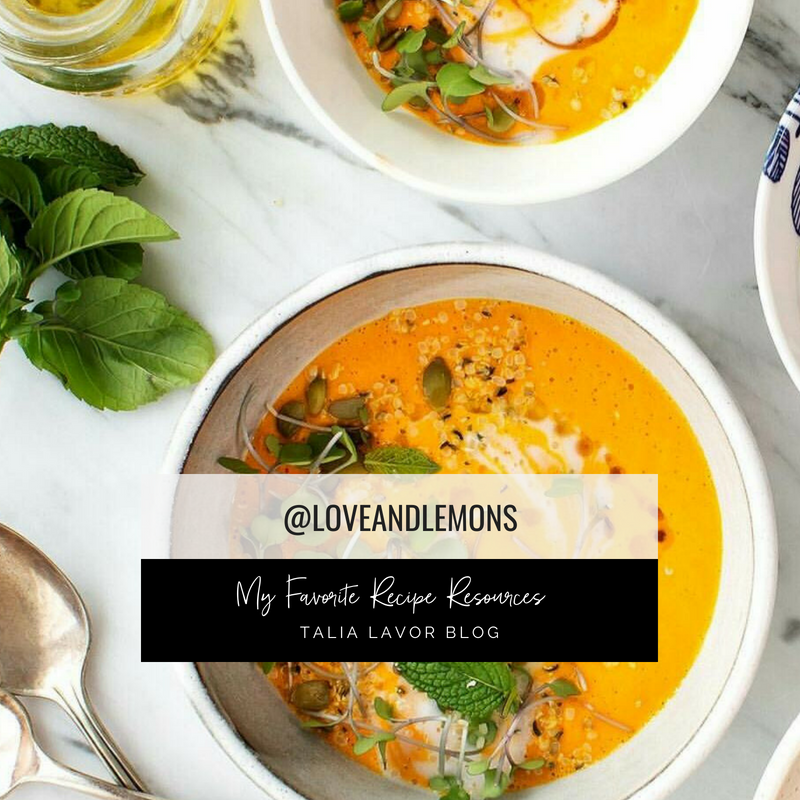 Also, when you head over to explore these sites and recipe ninjas, let them know that Talia sent you from talialavor.com:). Help me get them on the show to share their stories, their secrets and their food wizardry! So that’s it! 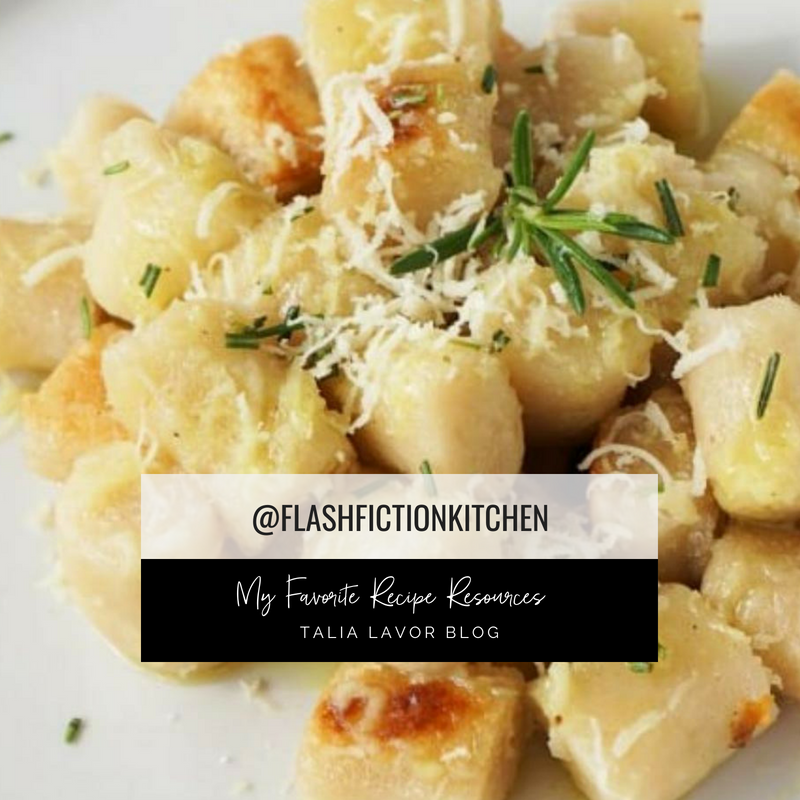 My favorite food blogs as well as tips and tricks to make recipes foraging and cooking a pleasurable and rewarding experience. Don’t forget to download your free guide! Did I miss anyone? 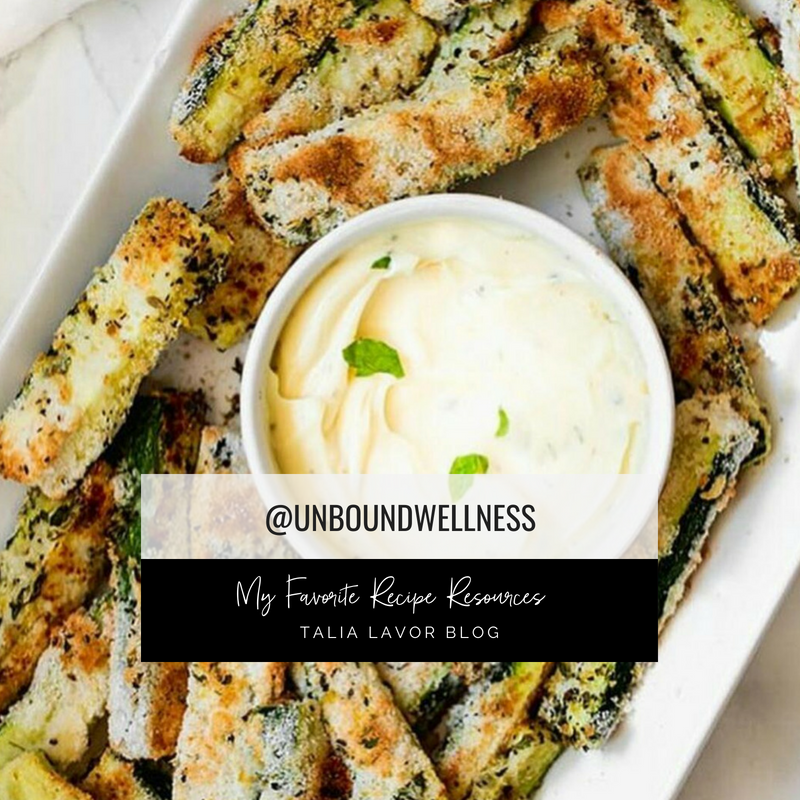 Do you have a favorite food blog or blogger that I didn’t mention? Share in the comments below and make sure to let us know why you love them and your favorite recipe.